RESUSCITATION 2019. JUNE 19-21, 2019. JOIN US IN LEADERSHIP HALL AT THE UNIVERSITY OF MARYLAND FOR A TRULY ONE-OF-A-KIND EXPERIENCE. 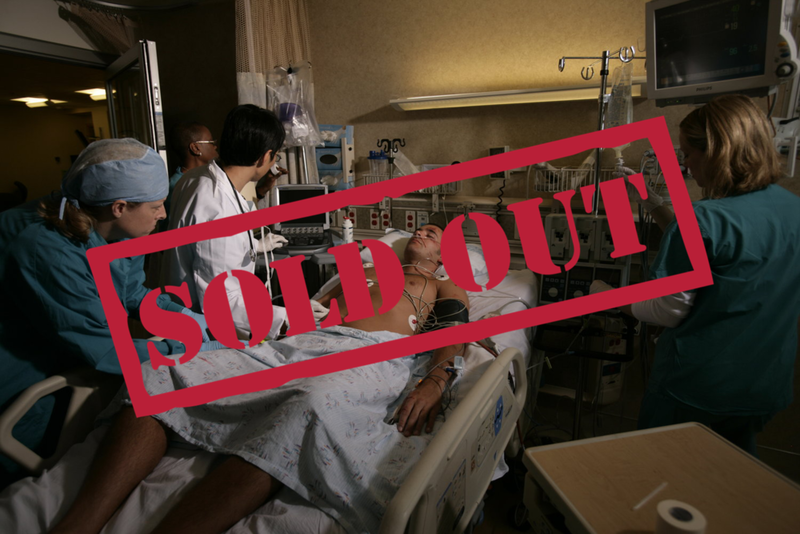 Cadaver Lab already sold out. 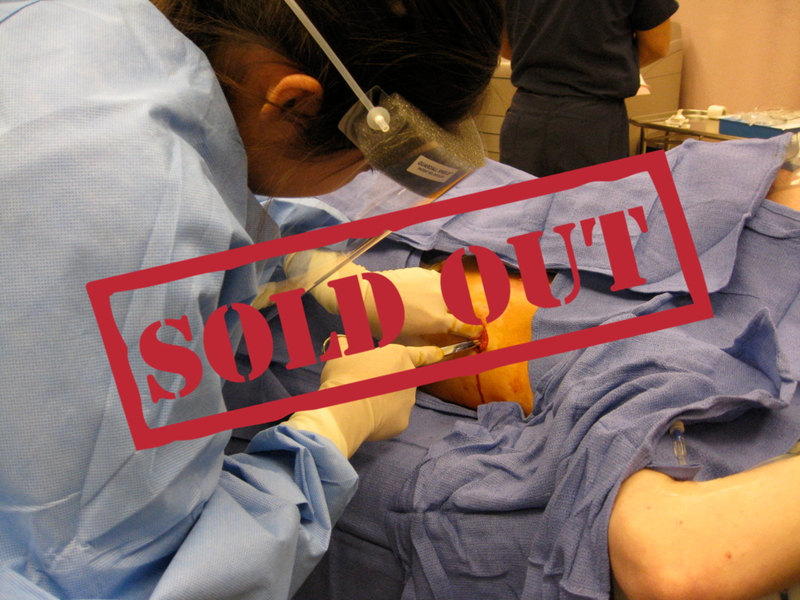 Only a few spots remain for Ultrasound. Get yours today! June 19th, 1PM to 5PM. Lectures - Latest updates, fast paced, easily digestible. Click here to view the stellar line up for 2018! Updates in Resuscitation Podcast with Dr. Mike Winters. Resuscitation 2018 will be held in Baltimore, MD.